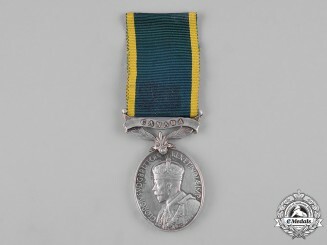 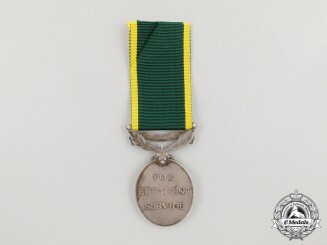 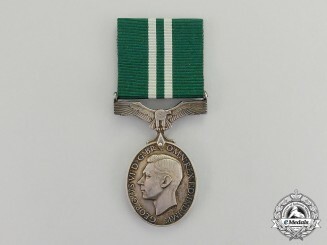 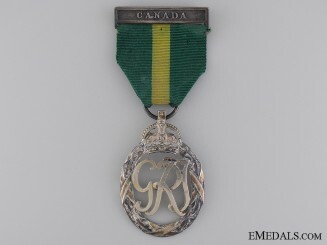 An Efficiency Medal to Company Quarter Master Sergeant; R.C.A.S.C. 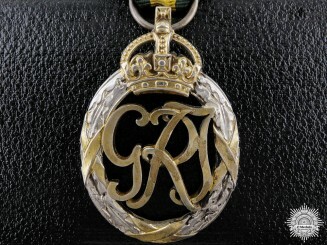 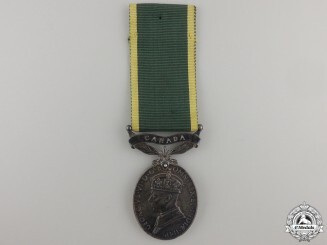 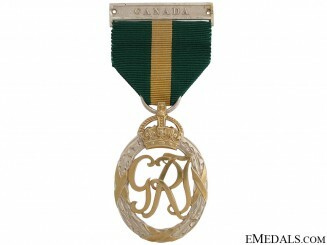 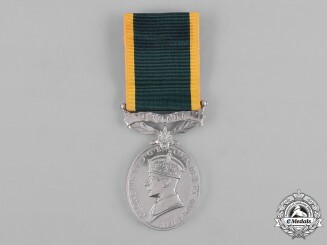 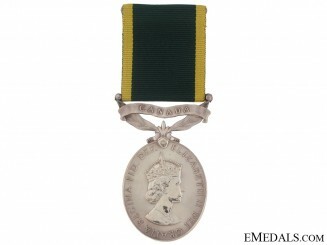 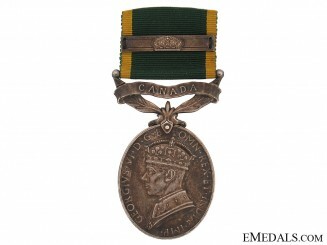 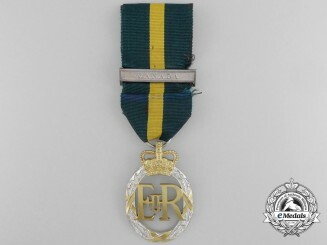 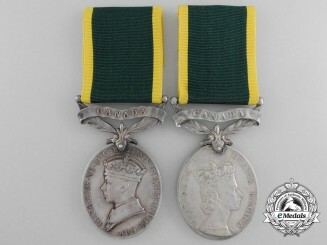 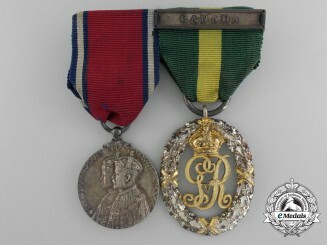 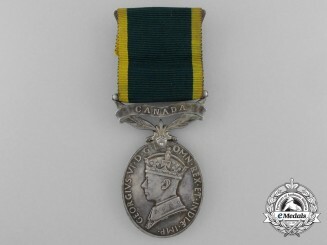 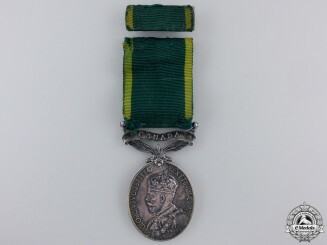 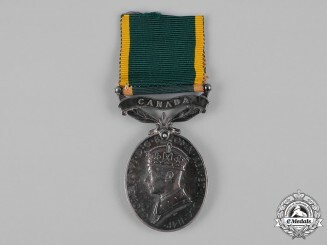 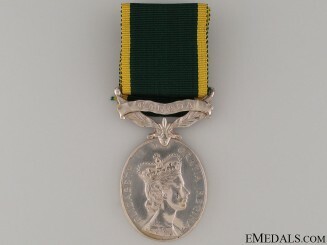 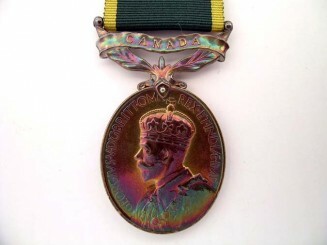 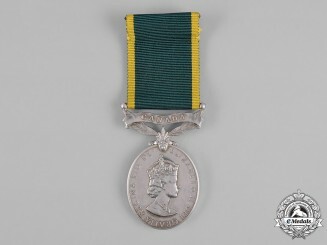 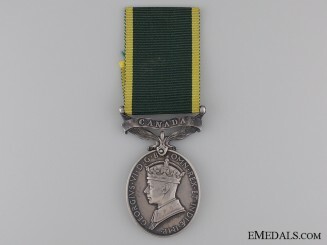 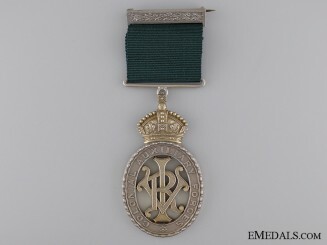 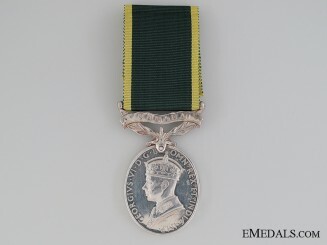 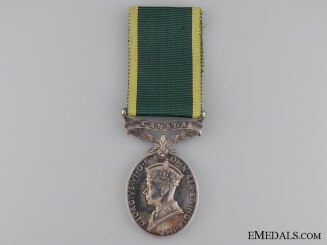 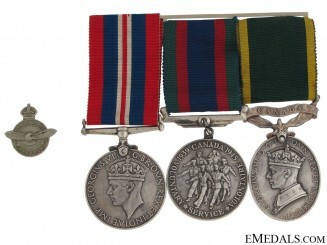 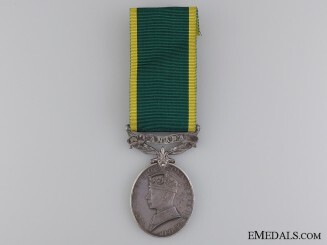 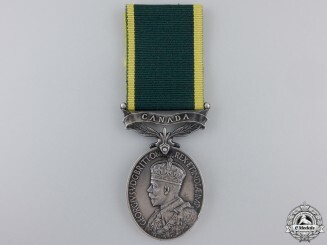 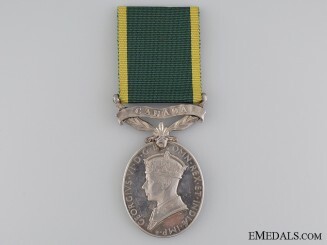 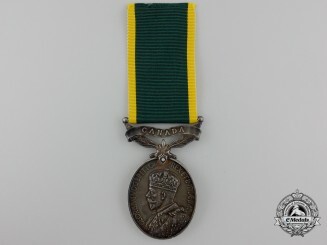 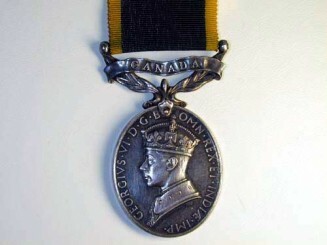 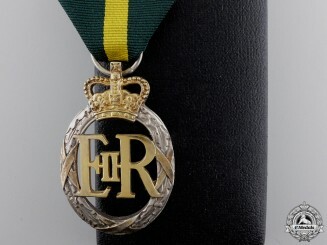 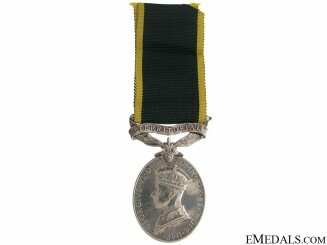 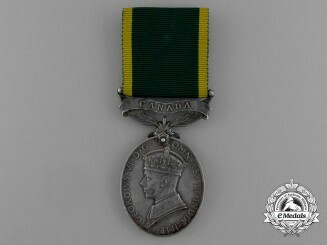 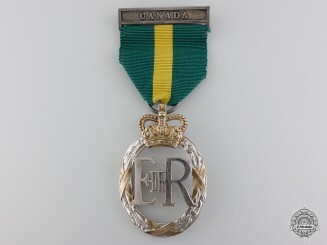 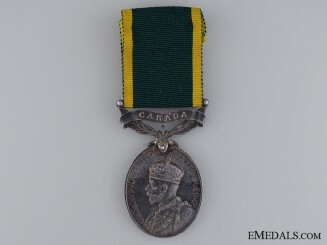 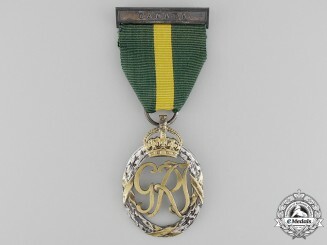 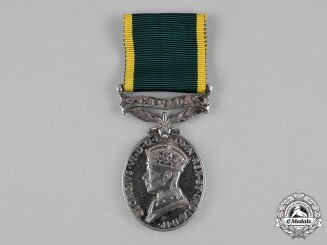 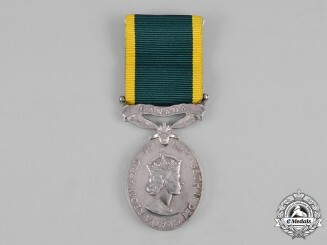 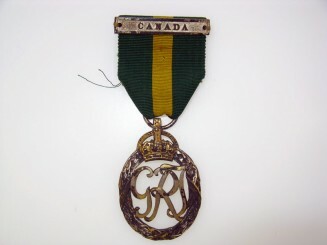 Canadian Efficiency Medal, Regimental Quartermaster Sergeant (Warrant Officer 2nd Class) A.J. 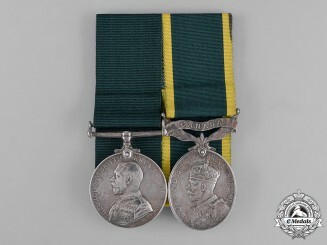 Hayhurst M.M.